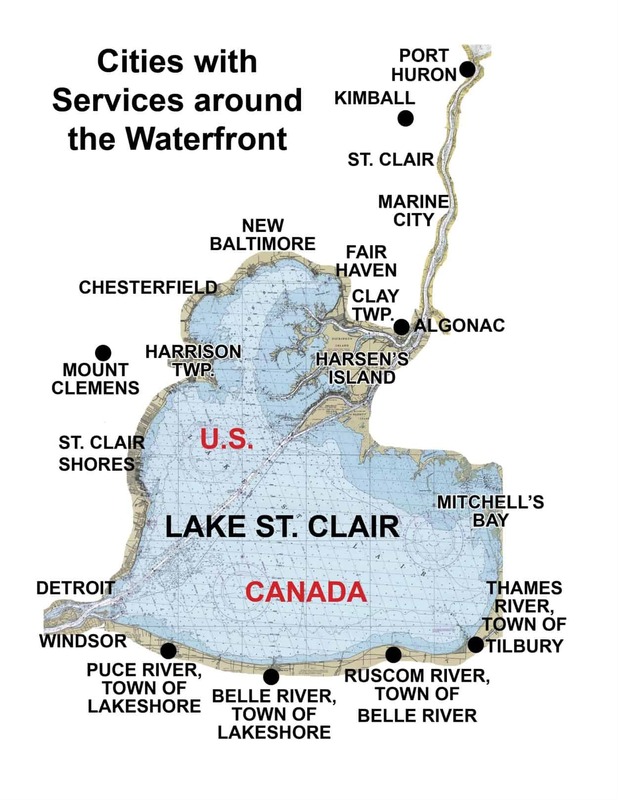 The Lake St. Clair Guide directory provides services you will need for Lake St. Clair Boat Canvas & Interior repairs to make your boat look like new in Macomb, Wayne, St. Clair Counties and Ontario, Canada. or click here for an interactive map for Boat canvas & interior repairs near you. 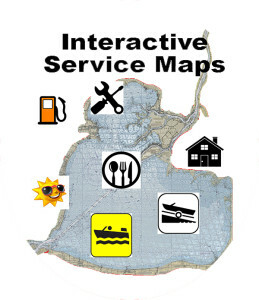 INTERACTIVE Marine Service Maps – Lake St. Clair, the North, South, & Middle Channels. Area marinas, supplies, fuel, carry outs, waterfront things to do, cottage rentals, fishing stuff, and restaurants to visit by boat. Easily find services for you and your boat! Classic Boat & RV Carpet – Harrison Twp. With over 30 years experience, Classic Boat & RV Carpet specializes in custom fit cockpit snap-in carpet and cabin carpet replacement. New installations & repair of carpet, vinyl, resilient and laminate flooring. Dockside Canvas – established in 1979 – has grown from a one-man mobile operation to a 35,000 square foot facility with several divisions by providing the highest quality materials available – with a special attention to detail. Dockside Canvas wide range of services for boat, car, and home. Canvas, upholstery, carpet, awnings, curtains, EZ2CY enclosures, tents, and much more. Lake Shore Boat Top and Aquarius Metal Fab provides custom canvas designs and repair along with a variety of marine grade custom stainless and aluminum products. Our services include boat tops, cushions, covers, canvas products, truck tops, sailboat dodgers, carpet, custom interiors and custom upholstery.